How to Make Green Tea Lemonade at Home for Weight Loss? Green tea is growing in popularity all around the world due to its varied and extremely heath-friendly benefits. Drinking tea is popular amongst people all over the world in all age-groups, but recent researches done over green coloured version of tea leaves has further increased its use, now ways of utilizing benefits of green tea are coming up. 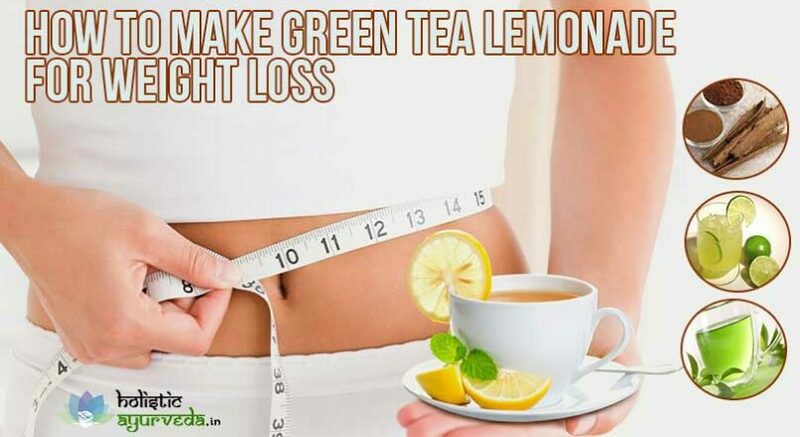 Green tea lemonade is one such drink which is prepared by using tea as main ingredient along with others for promoting faster weight loss. Green tea lemonade for weight loss has shown heartening results by bringing down considerable weight in healthy manner in all age-groups. It is not difficult or cumbersome to make green tea lemonade and even if one leads a busy daily routine this can be made in a short time and consumed on regular basis for healthy and faster weight loss. Green tea is rich in EGCG. 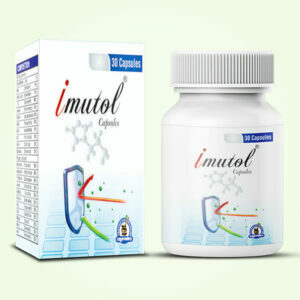 This is a type of antioxidant which has shown classy results in burning down fat. This antioxidant improves fat oxidation which provides excellent anti-obesity effects. Green tea has also shown excellent properties in improving glucose tolerance and insulin sensitivity in young males. Consumption of green tea intensifies rate of fat burn even during mild exercises which makes it a top choice for people trying to shed extra kilos of fat. Lemon is used along with green tea to make green tea lemonade which makes it even more effective. Lemon is rich source of vitamin C. This vitamin is also a type of antioxidant and is well-known for its benefits which enhance body’s disease fighting abilities, but what is little less known about vitamin C its wonderful properties to increase rate of fat burn during exercises. Research have found that people having optimum level of vitamin C in the body burn 30% more fat during exercises than other people with relatively less vitamin C level. Another less known benefit of lemon or vitamin C is that it is rich in pectin fibre. High fibre content makes it wonderful for keeping away untimely or excessive hunger thereby lowering calorie intake and promoting faster fat burning. Another major ingredient of green tea lemonade for weight loss is honey. This is healthy alternate for sugar as it has less glucose and supplements lesser calories than sugar. 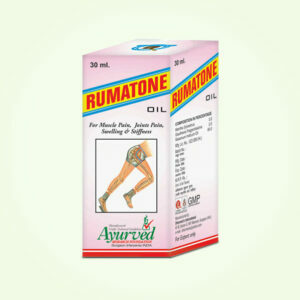 It is natural sweetener which has ability to metabolize fat by increasing levels of HDL. 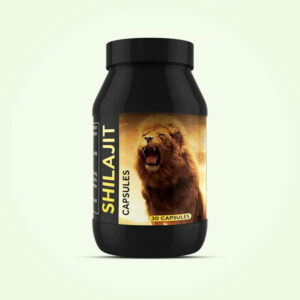 It is wonderful for maintaining healthy lipid profiles which makes it a good choice for controlling weight. Cinnamon powder or sticks are recommended for healthy weight loss. This is also used to make green tea lemonade which improves its effects and brings good results. Cinnamon cannot bring down weight on its own. 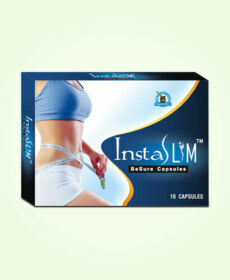 It works with exercises and diet control. The major advantage of this spice is its ability to increase lean mass. The lean fat in the body can be utilized for energy production by the system, but if not utilized over a period of time it gets converted into solid fat and increase weight which is hard to go away. To make green tea lemonade for weight loss you will need all these four kitchen ingredients. Once you have all these ready you can now start the process. First take 2 cups of water and put it to boil in a bowl. Take a sharp edged knife or peeler and peel-off lemon, collect the zest and chop it into fine pieces. Add the zest to boiling water and let it stay for 5 to 7 minutes on a low flame. Add half cinnamon stick and wait till it gets mixed with boiling mixture. Put off the flame and add green tea bag to the mixture, let it steep for 5 to 10 minutes till all the tea flows out, let the mixture cool down and come to room temperature. Now strain the tea and add juice of one lemon to it. Add 2 to 3 teaspoons of honey and mix it well and you can also add 1 to 2 ice cubes to make it chilled. Consume this homemade green tea lemonade, it is wonderful dose to kick-start the metabolism and dissolve fat at faster pace. Maintain regular exercising regimen and control calorie intake. The ingredients of green tea lemonade increase effects of dietary control and exercises and promote faster weight loss in healthy manner. You can make larger quantity of this homemade green tea lemonade drink and store it in refrigerator to consume few times during the day. You can also add a pinch of cayenne pepper for better results. It also enhances taste of the drink. If you do not have cinnamon stick, add half teaspoon of cinnamon powder to flavour the drink improve its efficacy. Make sure that you always use organic lemon and good quality honey. Cheap honey or inorganic lemon can shield good effects due to anti-nutrition present in these.